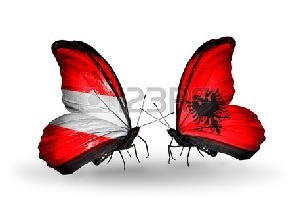 International friendly game between Austria and Albania on 26 of march. These teams have met six times so far and Austria won all six of them. Current form is in favor of the home team. They will lead this match from the beginning and will give no chance to Albania. I fancy the Austrians to win this game, however Albania have netted in five of their last seven away games. So probably the best option is home win and over 2.5 goals.